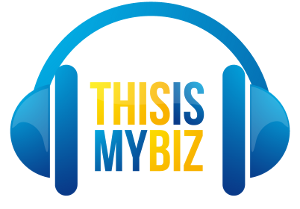 Shelley Barr would love to have you as a guest on an upcoming edition of “This is My Biz”. You can call Shelley at 636-922-6666 or e-mail her at Shelley@KSLQ.co (Yes, dot CO). Or you can fill out the form below and Shelley will get back to you.